Are 30-years home loans that have interest rates and payments that change periodically (i.e. monthly, semi-annually or annually). Adjustable-rate mortgages have low starting interest rates and payments, usually lower than current fixed rate loans, and then adjust based upon the movement of the underlying interest rate index. A “conventional” adjustable-rate mortgage means any commonly available adjustable-rate mortgage that is not issued or guaranteed by the federal government. Home Renovation projects can be financed and provide a great return on your investment. Not only you could be adding equity to your home but you will have many options to remodel your home. Whether it is adujustable rate mortgages, fixed rate mortgages , cash outs or personal loans. Check the appropriate home remodel loans for your situation and let Kukun match you with the right loan and right lender. Initial payments are typically lower than fixed rate mortgage thus making payments initially more affordable. 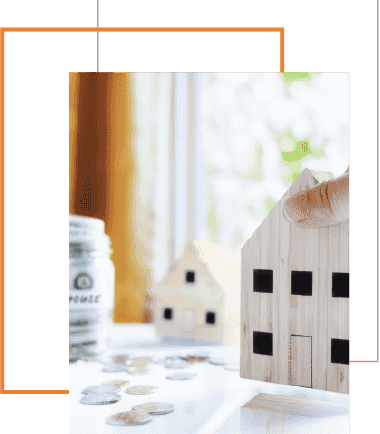 If borrower expects to keep loan for only 3-5 years, or if the general interest rate market is expected to decline over the short-term, an adjustable-rate mortgage may be less expensive than a fixed rate mortgage. Periodic rate adjustments and maximum interest rate are capped. Loans are readily available from many sources in the market (i.e. Banks, Mortgage Companies, Savings & Loans, Credit Unions). Monthly payments will change (increase) making it more challenging to plan and budget monthly expenses. Interest rate and payments will change periodically, and could rise substantially May exceed payment level of a fixed rate mortgage. Qualification is based upon current “fully adjusted rate” not starting rate. Requires full principal and interest payment each month.